How Far is Vardhaman Dreams? Vardhaman Dreams is nothing but simply a dream come true for many. 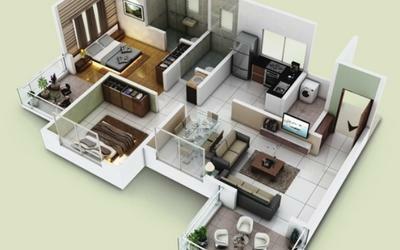 One of the best reasons for buying homes here is the beautiful range of interiors which are designed and set up for the residents in advance by the builders. The entire furnishing and sanitary fixtures have been set up with high quality products which will allow the users to use them for a long time without much hassles. The strategic location makes it a number one reason for people to look out for homes at Vardhaman. This building being located at the heart of Pune makes it the best for place to enjoy all the perks provided by this location along with maintaining a quality living. The project is a product of meticulous planning and intricate designing that takes into consideration the unique choices of the residents. 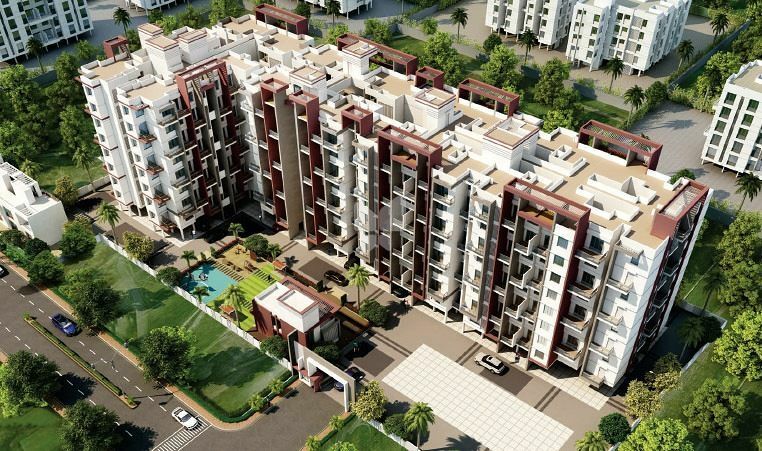 If you are looking for new home then Vardhaman Dreams is the right one to go for.